Today’s lawns are all about making the consumer happy. Soft leaf, low maintenance and tough wear and tear are just some of the great traits that are offered from different lawn varieties. And now, choosing the right lawn variety for where you live and how you live is simple thanks to myhomeTURF. myhomeTURF are lawn enthusiasts who love the look and feel of lawn. As lawn is such a rare purchase it is often not a product you know much about. 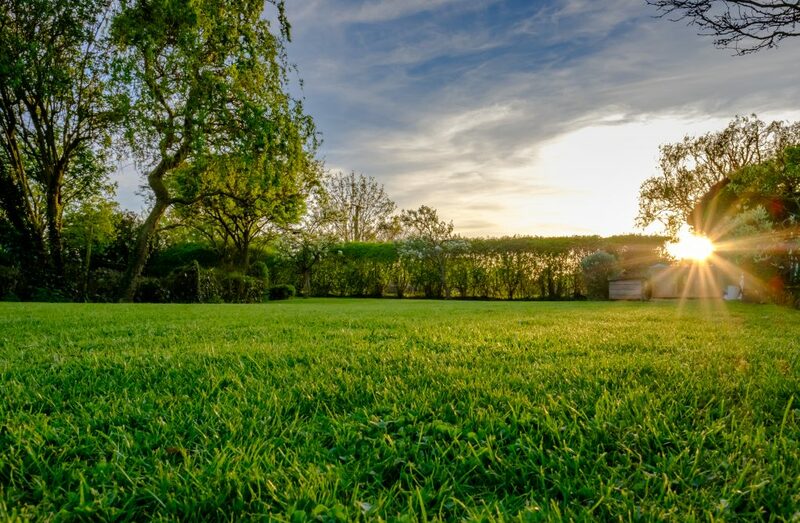 With this in mind, myhomeTURF has created a site where you have easy access to advice on what would be the best lawn variety for you and your climate, tips on lawn maintenance, and lastly a direct connection to the growers who can give expert advice and sell it to you. myhomeTURF has 91 independent growers listed on its site that are located across the country and who provide high quality turf and services. If you have any questions that aren’t answered here – please connect with us on Facebook and ask away!